Need a place to stay in Barcelona for AbroadFest? The W has made available 35 rooms in their amazing, beachfront hotel with very special pricing for Abroadfest attendees only! If you’re looking for a place to crash for Abroadfest, look no further. 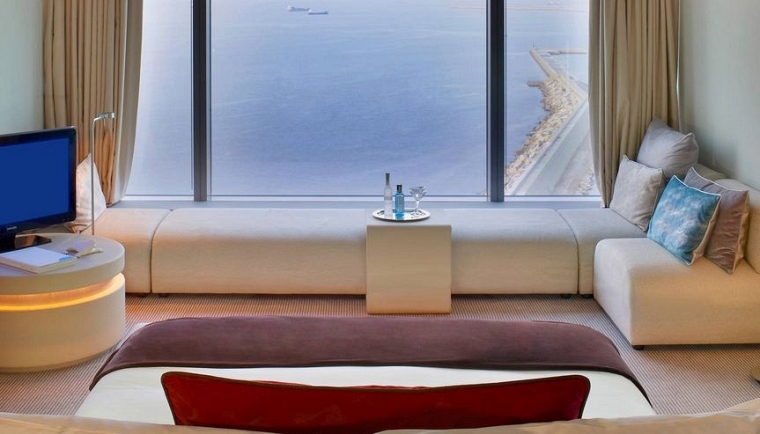 Book your room at The W by Starwood now before the rooms fill up – click here to book!